Passengers experienced various symptoms, including itchy eyes, dizziness, and vomiting during the plane's de-icing before takeoff, Xinhua news agency reported. A total of 185 passengers fell sick minutes after boarding a plane in Canada's Quebec airport. Ten passengers on board the plane were hospitalised, officials said. 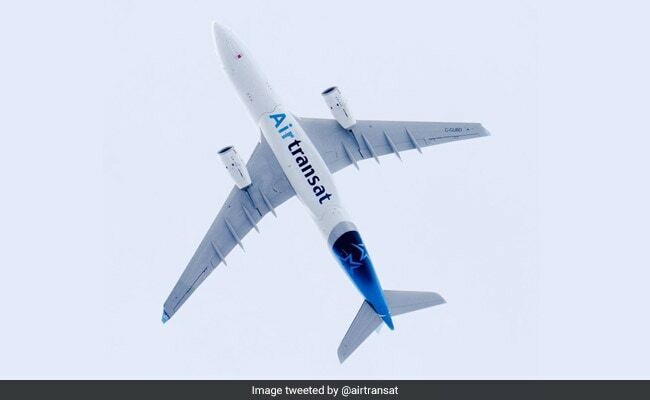 All passengers on board Air Transat flight 782 to US' Fort Lauderdale were seen by paramedics around 11 am on Thursday. Media in Canada reported that five of the passengers were immediately taken to the hospital while the others were shifted gradually. Firefighters evacuated the plane at Quebec's Jean Lesage International Airport. The plane's air quality was found to be healthy. The airline has launched an own investigation into the incident. A spokesperson of the airport said it could be a ventilation problem in the plane.